Join the Large Engine Global Research and Innovation Platform LEgrip! Join LEgrip - the Large Engines Global Research and Innovation Platform! Let’s shape the future together for a sustainable tomorrow! 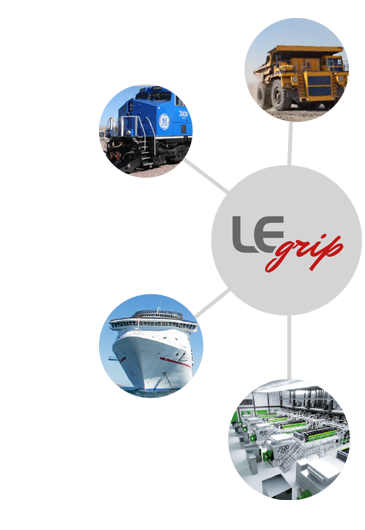 Motivated by the needs and positive feedback from institutions all over the world, the Large Engines Competence Center LEC is initiating LEgrip, the first global network of large engine research institutions. We invite you to participate in the initial meeting on September 25, 2019, where the fundamental principles of the platform will be established. I register for the initial meeting of LEgrip on September 25th, 2019, Graz. The meeting is free of charge. I want to join LEgrip but cannot attend the initial meeting. The LEgrip meeting is held in conjunction with the international symposium “The Working Process of the Internal Combustion Engine” focusing on Sustainable Mobility, Transport and Power Generation which takes place from September 26 – 27, 2019.